It’s October 1st, which means we have officially entered Breast Cancer Awareness Month. 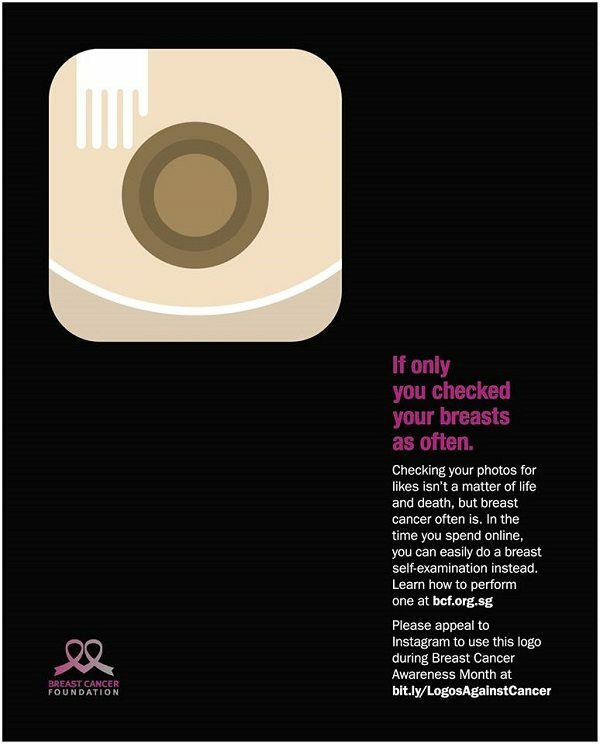 The newest campaign to encourage women to check their breasts and do self-exams regularly comes from DDB Singapore for the Breast Cancer Foundation. 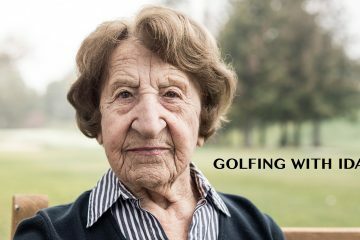 Despite being Singapore specific, the ads translate perfectly for “socially” connected women in any part of the world. 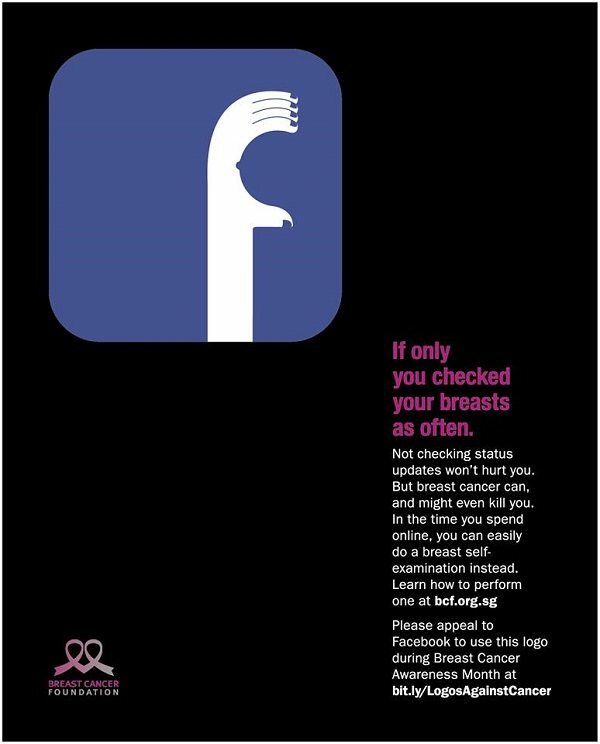 To make their important point, the ad agency took the iconic Facebook, Twitter and Instagram logos and tweaked them so they each resemble a woman’s hand touching a breast. 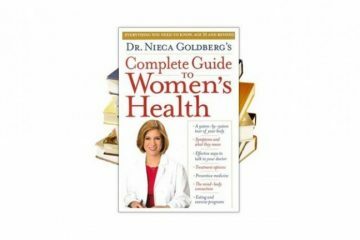 The accompanying tagline reads, “If only you checked your breasts as often,” playing off the fact that we have become a digitally obsessed and over connected culture, both of which, one could argue, often distract us from the truly important things in life… like breast health. Considering the fact that 48% of users check in with Facebook when they wake up, their point is well taken. 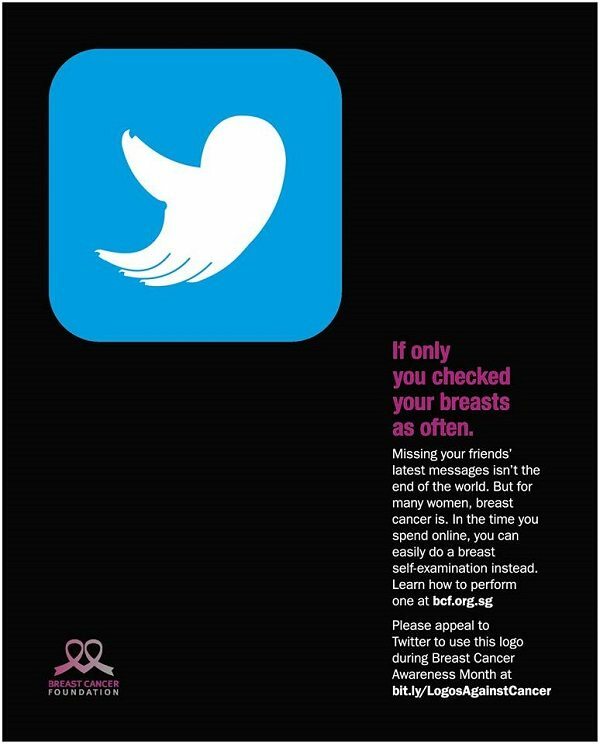 Though the newfangled logos are not in use by the social media giants themselves, Design Tax reported that a subsequent online campaign launched to urge Facebook, Twitter and Instagram to adopt the tweaked logos during Breast Cancer Awareness Month.